Deloitte has acquired boutique managed services provider Strut Digital, as the consultancy house continues to bolster its cloud practice across Australia. As a DevOps specialist provider, Strut helps companies move to and manage cloud-based IT environments, by leveraging the Amazon Web Services (AWS) cloud platform. 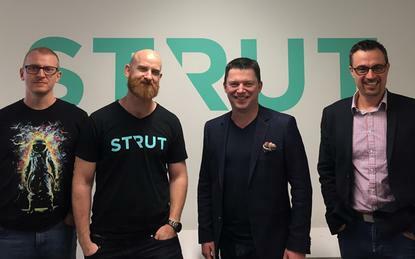 Terms of the deal will see the 25-strong Strut team join Deloitte’s Sydney office effective 22 May, with Strut CEO Zack Levy coming on board as a partner, while the company’s other directors, David Cheal and Tim Bradey, will join as principals. In addition, the team will form the DevOps component of the cloud operating unit within Deloitte’s Technology Consulting practice, led by Deloitte technology, strategy, and architecture lead partner, Kevin Russo. “The team really complement our existing cloud implementation services,” Russo told ARN. 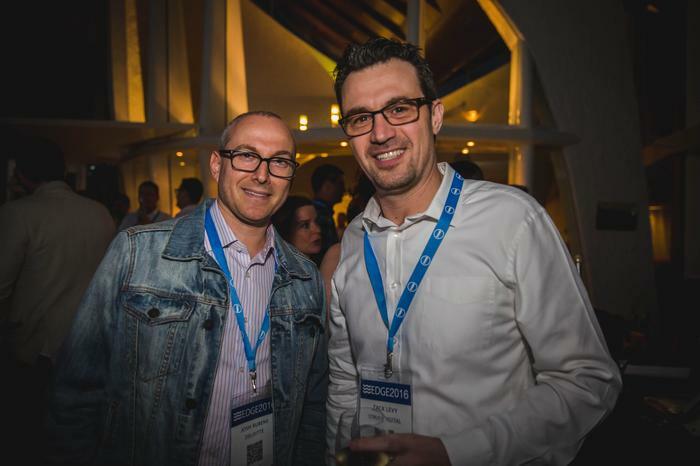 Since starting out in 2014, Strut has forged a reputation for delivering a range of cloud services in the market, spanning migration, managed services, strategy, enterprise applications, DevOps services and application development. “Strut’s cultural focus on getting the job done right through pragmatic innovative solutions, aligns so well with Deloitte’s culture,” Russo added. In closing the deal, Strut represents the latest strategic investment made by Deloitte in Australia, as the global system integrator (GSI) attempts to remain at the forefront of enterprise technology services. “We are experiencing significant demand from public and private sector clients for our technology expertise,” Deloitte CEO Cindy Hook said. Specifically, Hook said the acquisition complements previous transactions with Cloud Solutions Group, Plenary Networks and Sixtree. Consequently, Deloitte will leverage the cloud expertise of those local acquisitions within the last two years, as the consultancy house expands its cloud capabilities through AWS. As reported by ARN, the professional services giant will employ 2,500 practitioners globally as part of an AWS-dedicated cloud practice roll-out, designed to “de-risk” migration of enterprise applications to the public cloud. Deloitte will utilise the cloud platform to build and host more than 20 preconfigured SAP S/4HANA industry solutions. "Strut Digital’s deep expertise in AWS Cloud really complements our recently announced alliance with Amazon Web Services and our ability to help our clients digitally transform their entire organisations," Deloitte Consulting managing partner Robert Hillard added. Since pursuing a localised merger and activity (M&A) strategy during the past two years, the business has bolstered cloud expertise across integration, architecture, security, infrastructure, identity management and now DevOps. “We knew we needed this capability,” Russo told ARN. “If you look at our M&A activity during the past few years around technology, the pieces of the puzzle are starting to come together.